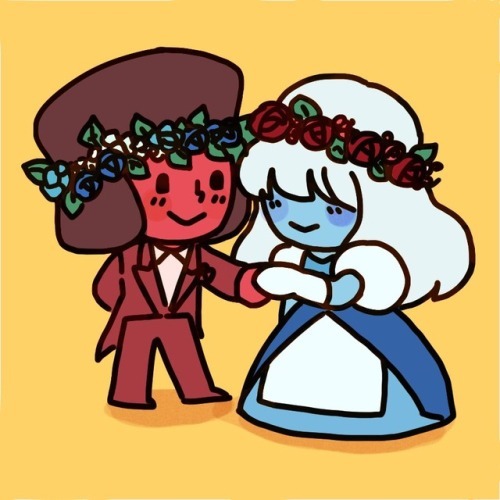 We all know Sapphire wears the tux in this relationship but they're still cute. Cartoon Network is making AMVs now? 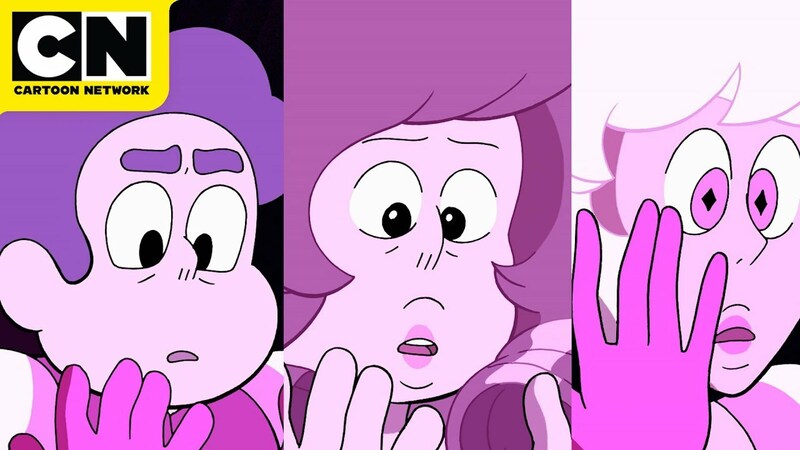 Well, enjoy a cool recap/comparison of Steven/Rose/Pink, from CN! Very convenient to the plot that all the pink haired undead creatures are all connected to a magical hair world. Tirhakah Love shares some personal stories in this article from TV Guide! 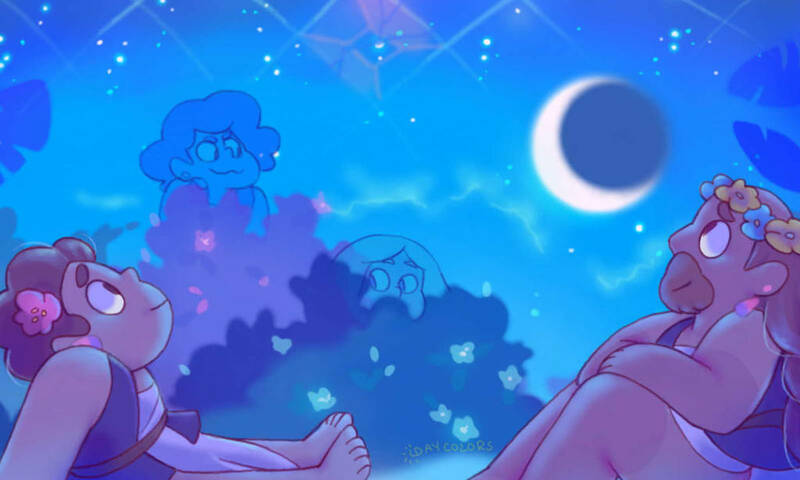 Always cool to see SU pop up in the media, especially between seasons when we're waiting for more episodes. Seems the show is still going strong. 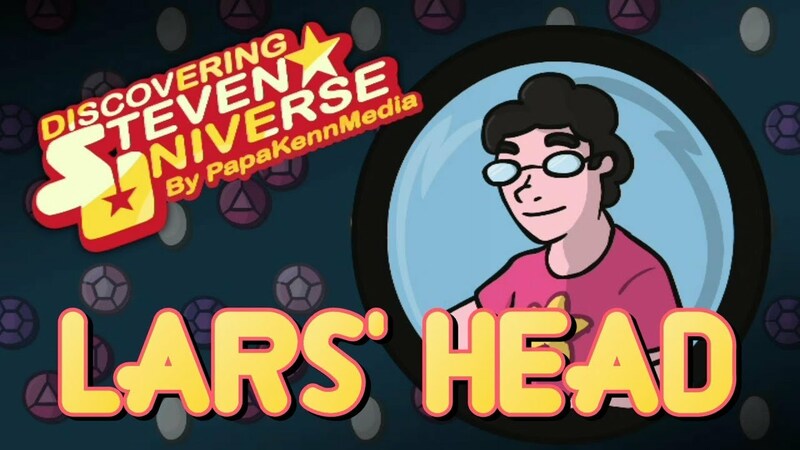 It's the story of a perpetual becoming, one where said boy learns to let himself be himself and fall in love with all the feminine, masculine, human, alien, and otherwise unquantifiable energies that lie within. Leading up to this season's conclusion were a litany of feverish questions that had yet to be resolved. And it was here, in the finale, that we as an audience got those answers.